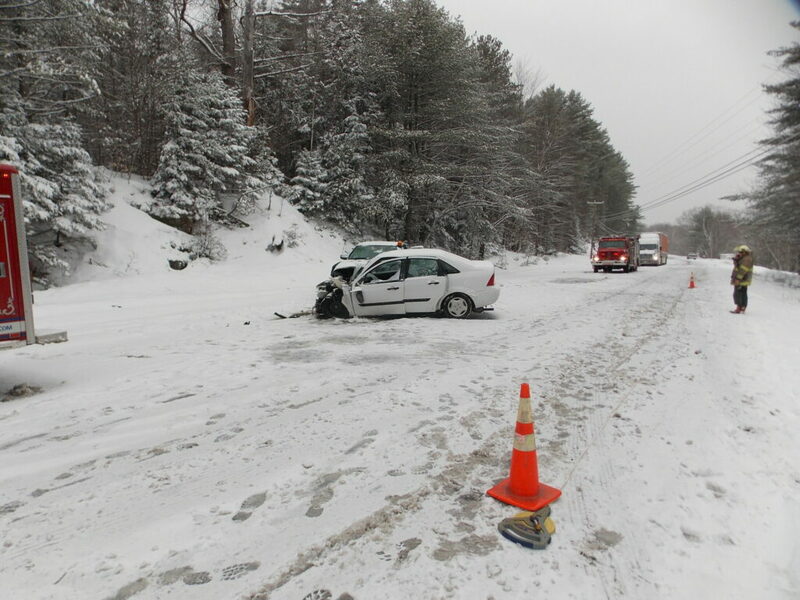 The 39-year-old Rumford man lost control of a sedan Monday afternoon on Auburn Road. PERU — A 39-year-old Rumford man was killed Monday afternoon in a head-on collision on Route 108, the Oxford County Sheriff’s Office said Tuesday. James Luckern lost control of his small sedan on the snow-covered road, crossed the centerline and struck a pickup truck driven by Earl Micklon, 62, of Norway. Micklon was taken to Maine Medical Center in Portland with serious but not life-threatening injuries, according to information from the Sheriff’s Office. The crash was reported at 2:33 p.m. Firefighters from Rumford, Peru, Canton and Dixfield responded, along with Med-Care Ambulance.